In international event-design circles, he’s known as the “king of clean.” But floral genius Jeff Leatham is so much more than the reigning monarch of the monochromatic arrangement. 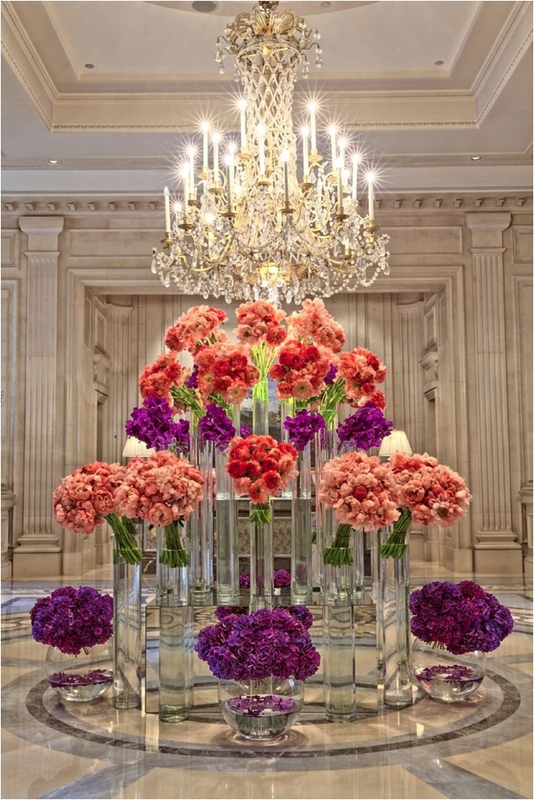 As artistic director for the Four Seasons George V in Paris, Leatham’s bold, vibrant floral installations and event design work have won fans including Tina Turner, Oprah Winfrey and Madonna. He’s partnered with Hermes, Rolls-Royce and the Dallas Museum of Art. His book, “Visionary Art and Floral Design” (Rizzoli, 2014), is a must-have. He turned Kris Jenner’s Gatsby-theme 60th-birthday bash into an instant Instagram darling…and he just designed one of the most lavish weddings in wedding history. Leatham’s thoughts on flowers, color and weddings with inimitable personality are the subjects of this exclusive Weddings in Houston Q&A. 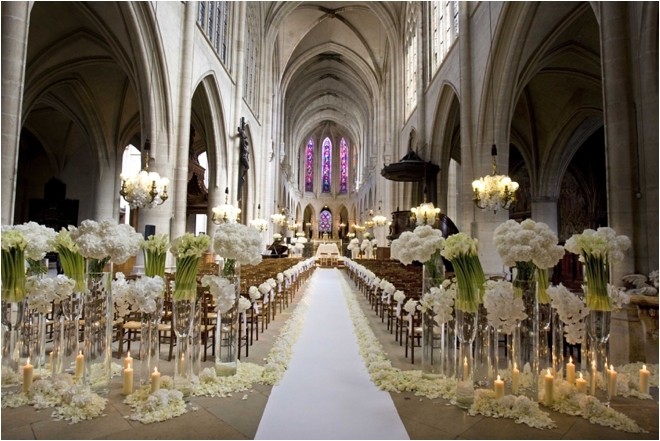 Weddings in Houston: How were you first introduced to the world of floral design? Jeff Leatham: It was really an accident. I had been living in Los Angeles, doing a lot of retail management. I started modeling, went to Europe, and when I came back to L.A. I didn’t have a job. I put it out there to friends, asking if they knew anyone who was hiring. A friend had a friend who worked at the flower shop at the Four Seasons in Beverly Hills. I went in to help her for a few days…and it was so much fun, such a great experience, she asked me if I wanted to come back the next week. It was the first time I saw flowers as art—and it just grew into something I really wanted to do. 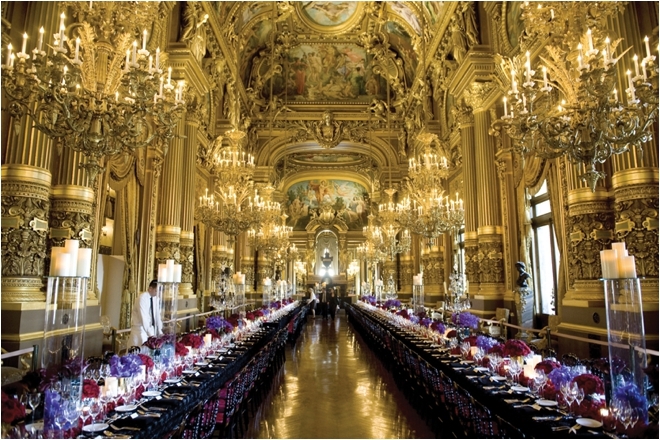 WIH: How did you end up at the Four Seasons George V in Paris? JL: When the Four Seasons reopened the George V, they asked me to come work there. The hotel’s renovation was so exciting, there was so much press around it—and so much money to be spent. In the first year alone the hotel spent nearly $2 million on flowers. It was a major undertaking, and it really put me on the map. I was able to experiment and try new things. If they didn’t work, I could just toss them out and start over. That’s when I started to work with really clean design and big bunches of flowers. WIH: How would you describe your signature style? JL: It’s funny really. Jean Paul Gautier designed that pointy bra costume for Madonna—since then he will always be known as the “pointy bra guy,” even though he does so many different things in fashion. I’ll always be known as the guy with the big bunches, big vases with flowers leading up the sides. But really, for me, mixing it up is important. I don’t always do the clean, monochromatic style. Sometimes I’ll do an English Garden design, or really romantic pink flowers. But it is funny—I’ll put a really pretty arrangement like that up on Instagram, and it will get 2,000 Likes. Then I’ll put just a huge bunch of hydrangea up, and it will get 5,000. I find that simplicity really gets people’s attention. 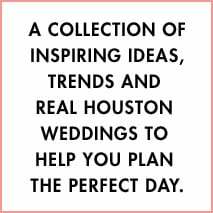 WIH: With Houston’s heat and unpredictable weather, most brides opt for indoor venues. 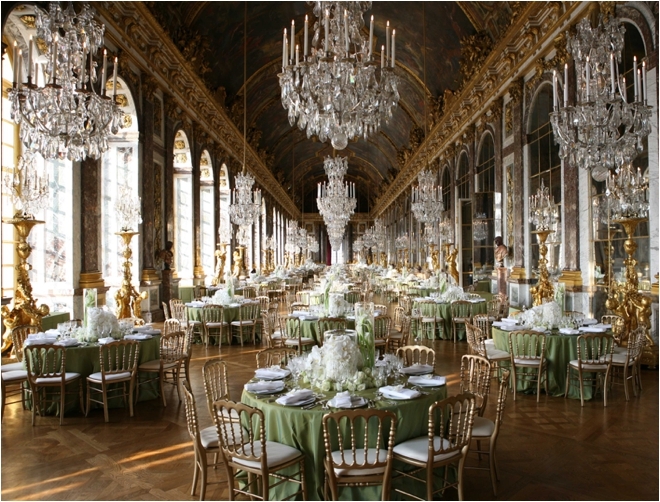 What are your favorite ways to transform a basic ballroom into a lush, vibrant wedding…experience? JL: You only have one chance for a first impression, so an entrance piece in your reception area is so, so important. For centerpieces—“table art,” I call them—remember that people are going to be sitting in front of those arrangements for three or four hours. People are going to be looking at them, touching them. You should have three different centerpiece designs, to bring depth and texture to the space. But keep it monochromatic, though just different enough, and never use more than three different types of flowers. It’s so important—and difficult—to know when to “stop” with floral design. WIH: What’s the single most important aspect of reception room design? JL: Lighting. Find the best lighting company you can, even before you find your florist. Then focus on the table art. 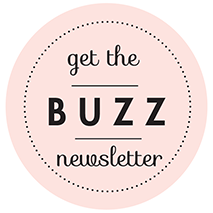 WIH: What’s your best advice to brides for working with a floral designer? JL: Every bride has always imagined that day. When I work with a bride, it’s important to have her explain to me what her dream wedding is. I ask the bride to stop, close her eyes, tell me with her eyes closed what she sees her wedding feeling like. Then we go from there. I work best with brides and clients when they really trust me. So, trust you wedding designer. Don’t micromanage. I do understand that wedding flowers are a big expense, and sometimes the couple or their family has saved a lot of money to spend on those flowers, and they want to make sure they are spending it well. But if you can just trust your designer, you will always get a better effect.